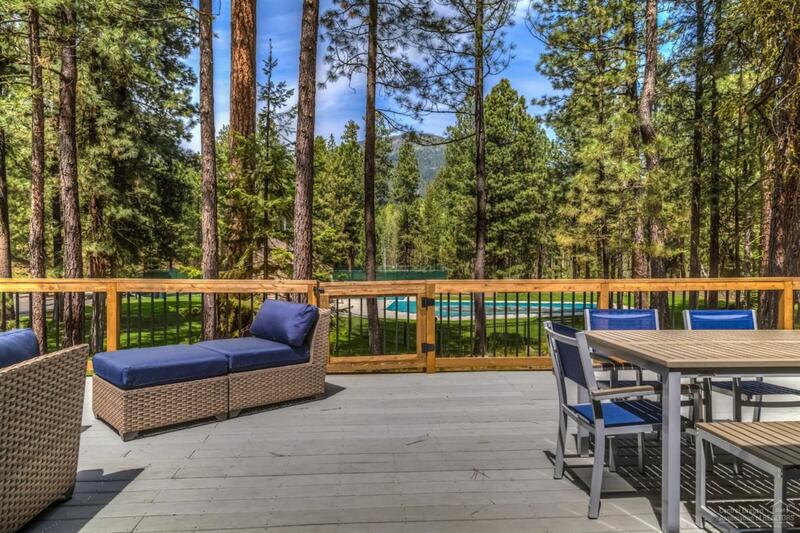 Recently Reduced and Priced to Sell!! 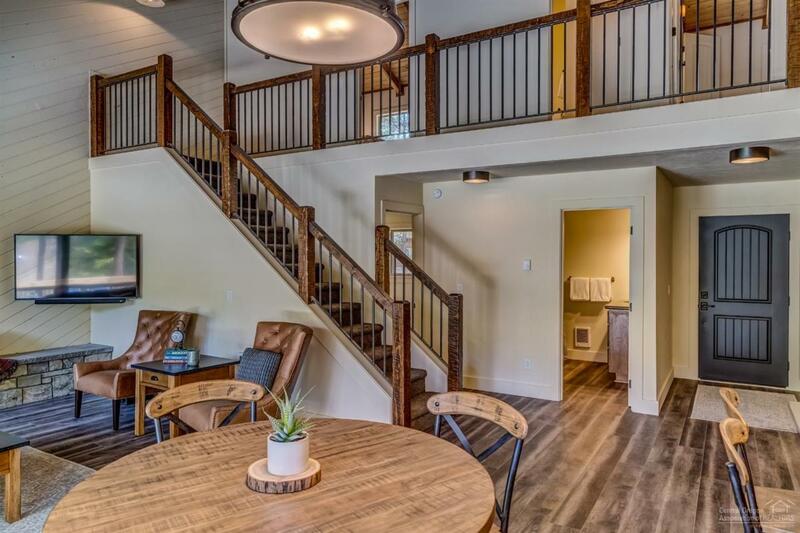 This beautifully rejuvenated home in Black Butte Ranch comes completely furnished with NEW EVERYTHING...kitchen counters & appliances, beds & bedding, furniture and furnishings, energy efficiency, style and functionality. This is one not to be overlooked! 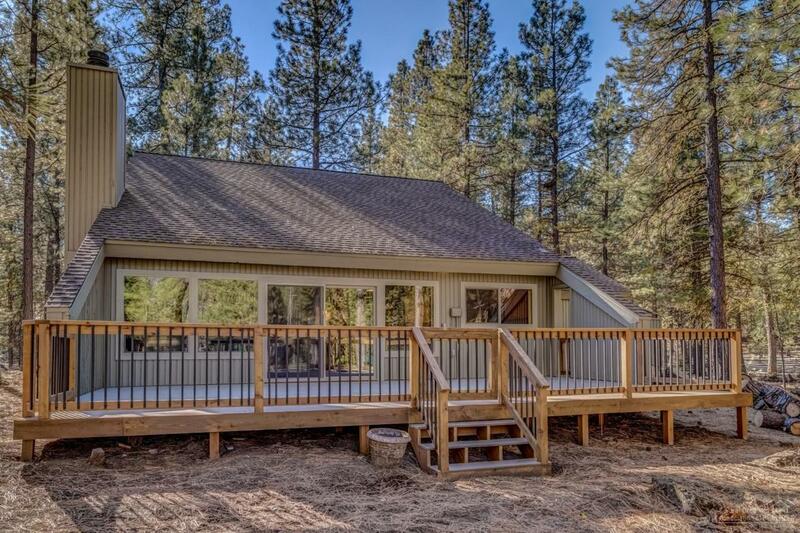 Purchase this home today and rent it out or use it for personal use tomorrow. Ready to go! 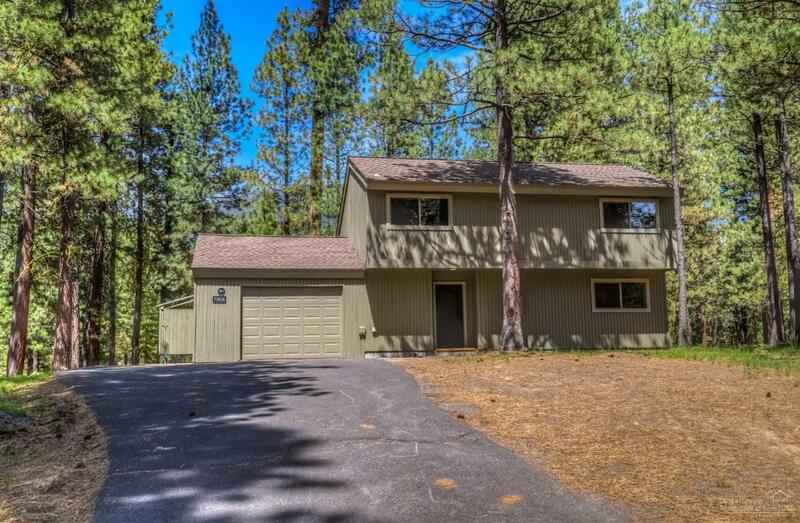 Located near the quiet South Meadow Pool and Tennis Courts, close to all the amenities Black Butte Ranch has to offer.